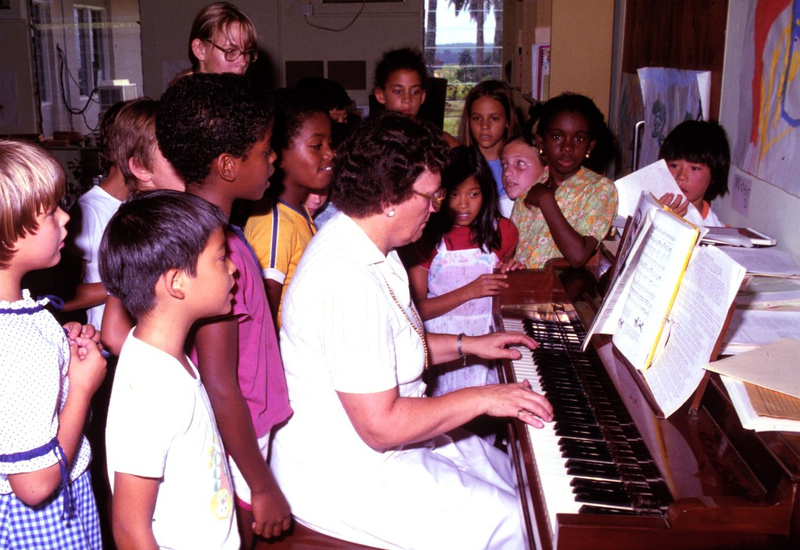 Those kids must have been dreadful; After the experience, Kodaly got right to work. He developed a method based on principles all concerned with teaching children music theory at a basic level, one they could easily grasp, and expand upon. And it used folk music as its foundation. The work was refined by associates and colleagues, and came to be known as the Kodaly method. Kodaly died in 1967, but the method is still used worldwide today. In addition to his educational work, Kodaly was an ethnomusicologist, linguist, philosopher and, of course, a composer. Here is the Intermezzo from Hary Janos Suite, performed by the Minneapolis Symphony Orchestra, conducted by Eugene Ormandy. For more on the Kodaly Method, click here to go to a concise description of the man behind the music (educational theory).